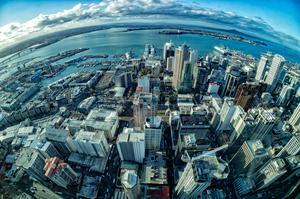 Auckland-based IT solutions provider simplifies data management system through Commvault deployment. ViFX has overhauled the data management system of TVNZ, helping New Zealand’s national television broadcaster slash backup failures by 90 per cent. In working closely with Commvault, the Auckland-based IT solutions provider simplified the data management capabilities of the network, redesigning its infrastructure to backup the company’s most critical data. 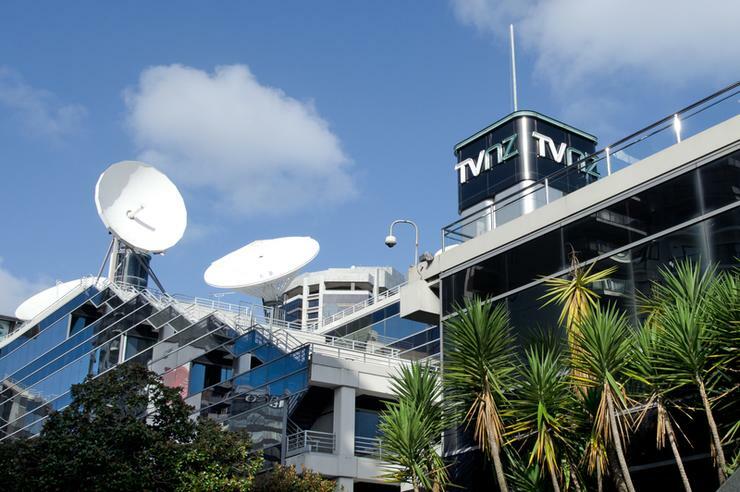 As data continues to be generated on a huge scale, TVNZ has its data located across four locations, creating a need to effectively manage and backup data for online content platforms, databases and content systems. But following capacity and stability issues, alongside an inflexible licensing model that was both costly and difficult to manage, the broadcaster engaged with ViFX to deploy a Commvault solution and move away from its previous Linux-based data management platform. “Commvault appealed to us for a number of reasons,” TVNZ infrastructure and systems manager, Lisa Arthur, explained. Driven by ViFX, who designed and implemented the solution, TVNZ transitioned to Commvault in a move which has seen monthly failed backups reduce by 84 per cent. In addition, management costs have also reduced by $8,000 per month. “Since then the benefits have been significant with increased backup success and greater data visibility all contributing to a more productive and engaged infrastructure team,” ViFX general manager of managed operations and CloudFX, Shaun Webber, said. Specifically, Webber said the ViFX design focused on effectively managing data across four locations, with the new Commvault platform built and implemented over three months in a shared delivery model. 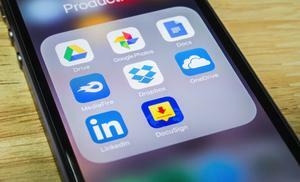 “Content is at the heart of their business and with all of it now being digital, the ability to back it up, restore it and have confidence in that backup every day is paramount,” Commvault data management specialist, Richard Street, added.